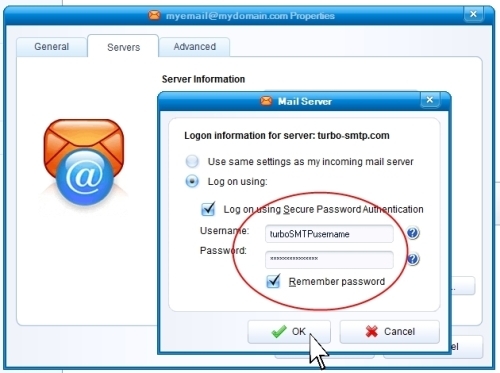 To correctly send emails with Incredimail it’s necessary to configure an SMTP server – that is, the outgoing host that takes care of your emails and correctly deliver them to the intended recipients. 1. 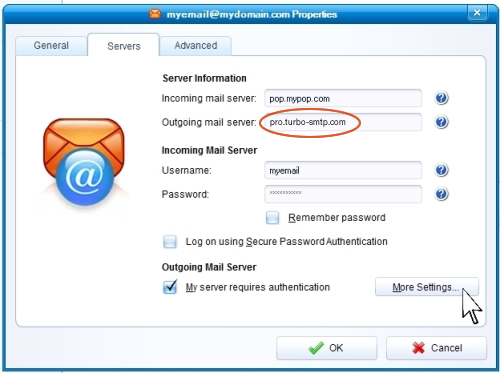 Click on “Email Accounts” from the mail Tools Menu and open the “Properties” page. 2. Fill the “Outgoing mail server” field with your server name; if you don’t know it you can read our list of the major ones. If you want to send authenticated emails, check the “Authentication” box. Back to Incredimail. Now click on “More settings”. 4. Enter your username and password (if you’re using turboSMTP, it’s the data you’ve got once you subscribed). Then click on the “Advanced” label. 5. 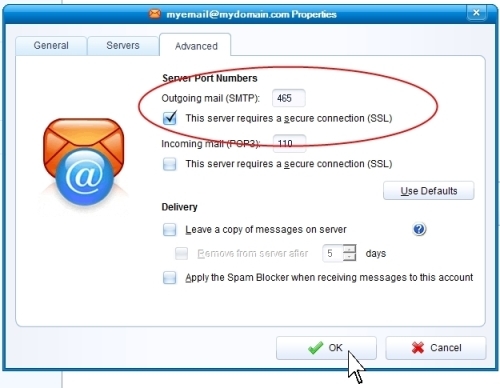 Here you can set your SMTP port: the default is 25, but if you use a SSL secure connection you need to set port 465 and flag the box below. For more information about SMTP ports please read our article. 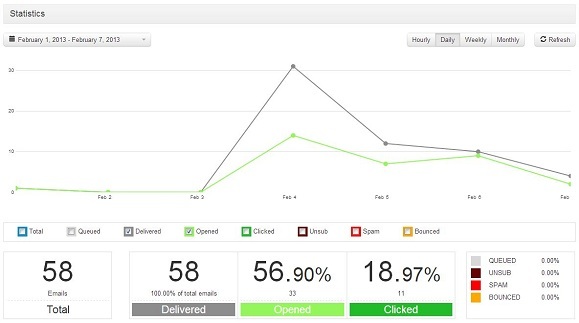 That’s it, you’re ready to send emails with Incredimail!